Haven't seen this before, but good for a pinch. I did like the tip on the ratchet strap. I need to try that, I've confused myself a few times trying to sinch things down. Isn’t that the guy that has a board stretcher? He lost me when he kept pulling stuff out he was going to need. If you buy used you’re pretty much stuck getting a 6.5’ (or shorter) bed. The first time I saw a short box (5’er) was my drywallers. It looked ridiculous, I asked him what he could do with that bed? Haul a few buckets of mud and some tools. I’ve had a couple 6.5’ beds. Not ideal but they work. Next truck I’m ordering one like Meta is doing now. Why doesn't he just get another strap and tie down the other end instead of that goofy board set up. I have that similar set up to haul my long ladder around. I've been truck shopping recently. 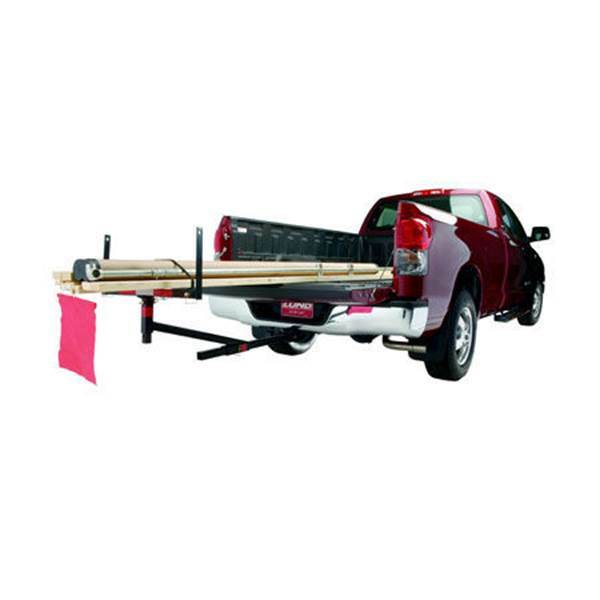 Plenty of new 8' bed base model trucks around here. Far more crew cap short bed, but there are options.